It’s a bird, it’s a plane, it’s the Dynamic Duo! Do you hear a superhero theme song playing in your head yet? This duo is not able to leap tall buildings in a single bound, we aren’t more powerful than a locomotive, we aren’t faster than a speeding bullet, but we are able to save our teacher friends money and have some fun doing it. 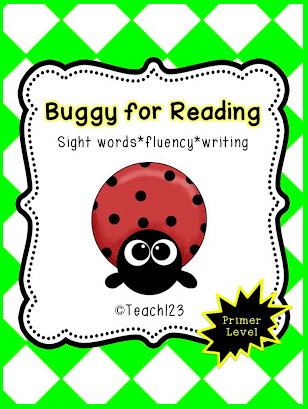 We are also going to give away lesson packets to a few lucky teachers each month, too. 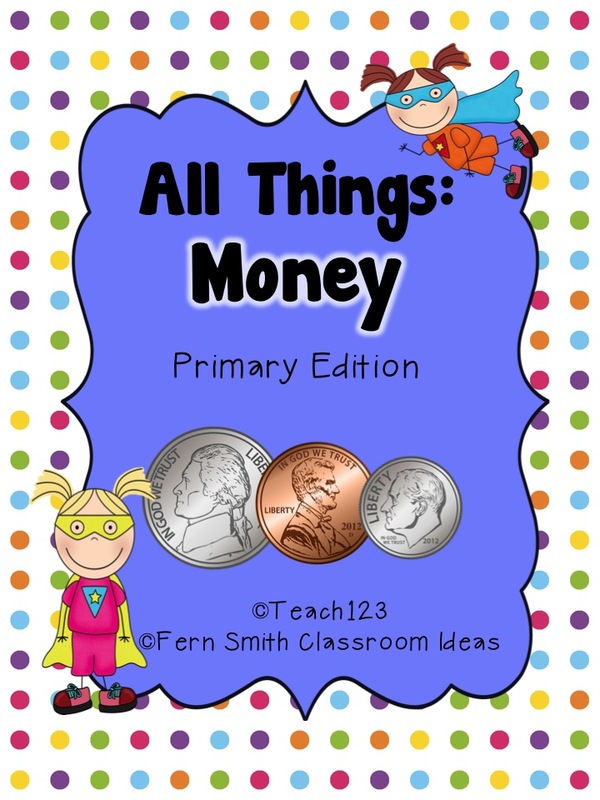 My blog buddy, Fern @ Fern Smith’s Classroom Ideas and I will choose a lesson packet from our TPT store to give away each month. She will choose 2 winners on her blog and I will choose 2 winners on my blog. You may enter to win on both blogs, in fact I would encourage you to do so, because it doubles your chances of winning! 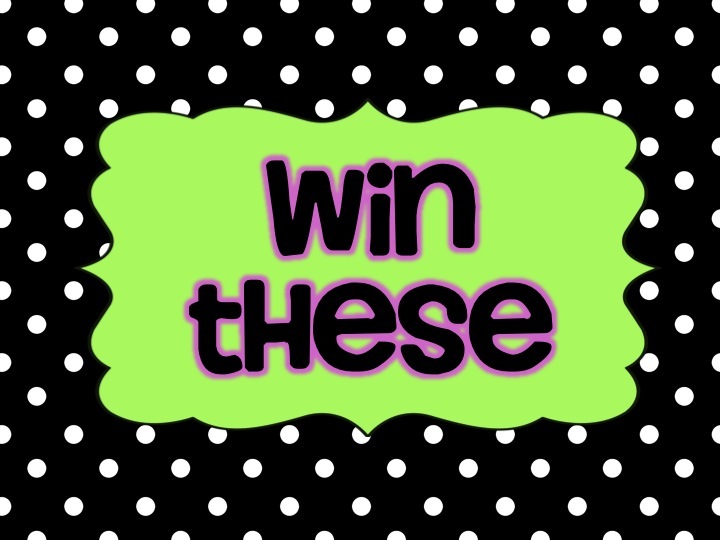 If you are lucky enough to win on both blogs, we will let you choose an additional lesson packet from each of our stores, plus you’ll get the 2 lessons of the month. Great deal, right?!!! 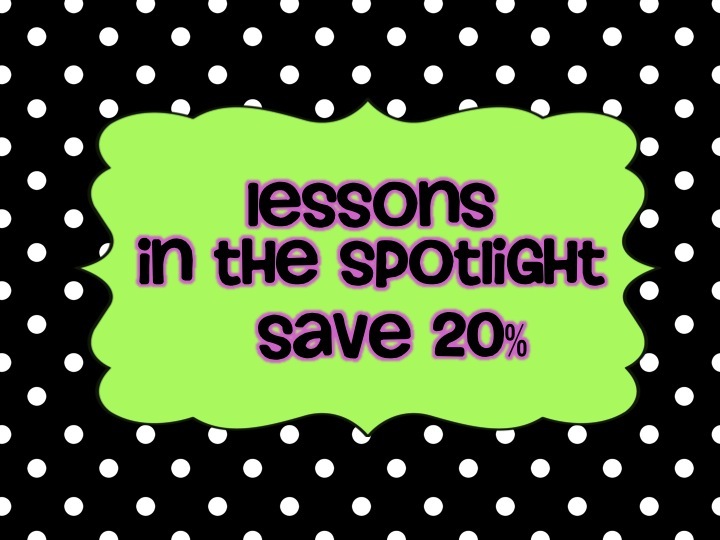 We are also going to spotlight 2 lesson packets that will be on sale during the “Double the Fun” event. 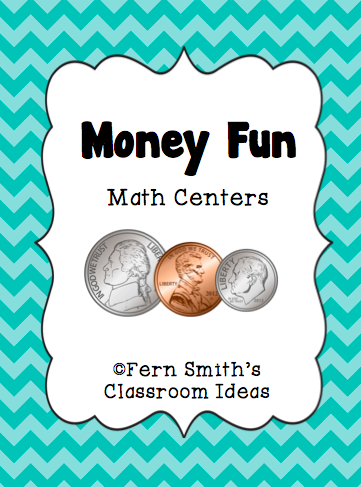 Click HERE to visit Fern’s store. 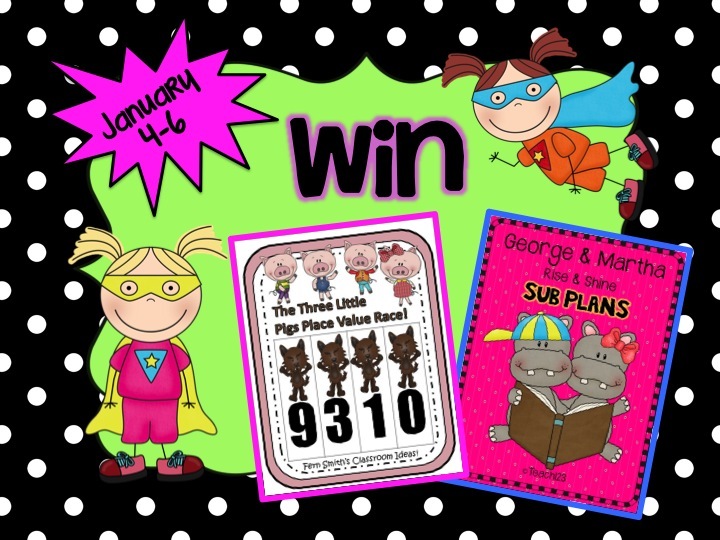 The packet that I chose this month is . . . .
Are you ready to enter to win both of these great packets? 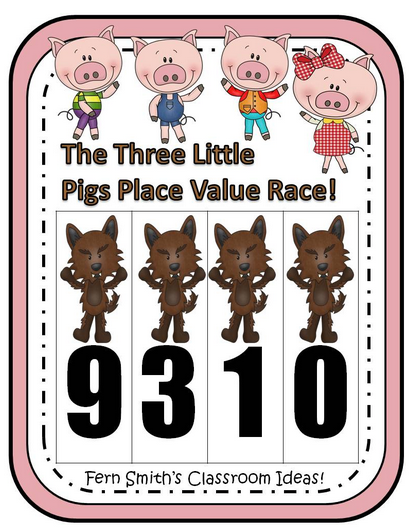 After entering on my blog, don’t forget to hop over to Fern’s blog and enter there so you’ll double your chances of winning! These look great. Thank you for the chance to win! I can't figure out how to follow you on TM. Any clues?